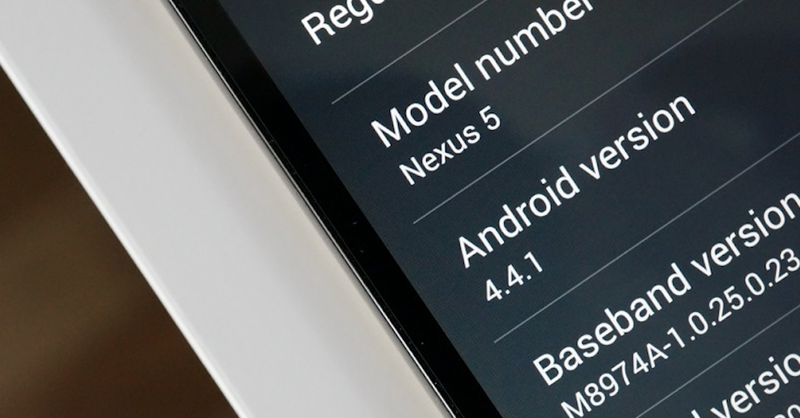 Well, here you go, the Android 4.4.1 (build KOT49E) update is now available for the Nexus 5. We are flashing now, and will update this post in a minute. In order to sideload this, you’ll have to be running stock KRT16M. Sideload instructions can be found here. Update: We put together a comparison video of the Nexus 5 with the 4.4.1 camera vs. the 4.4 camera.